Usually ships in 5 – 10 business days. Bamboo casing filled with shredded memory foam and machine washable. Cover made of Organic Bamboo. Entire pillow is machine washable. 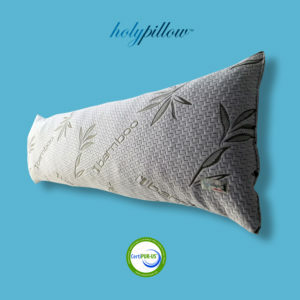 Memory foam is resistant to dust mites and is naturally anti-microbial. Expected Life Span: 4-6 years with proper care. Ideal for any sleeping position. 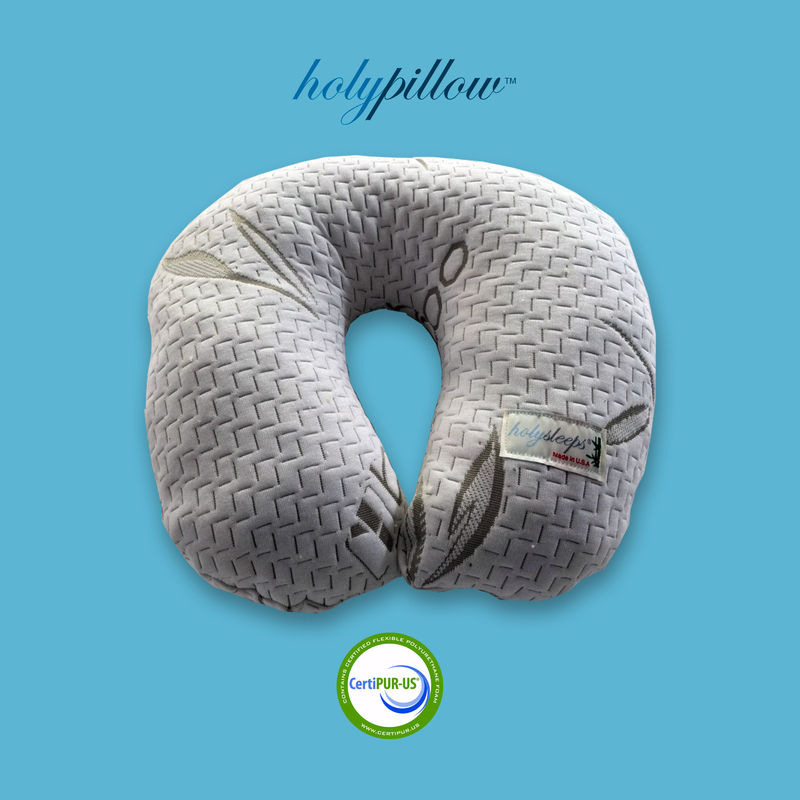 Conforms to head, neck and shoulders for all-night support, even if you change sleep positions.